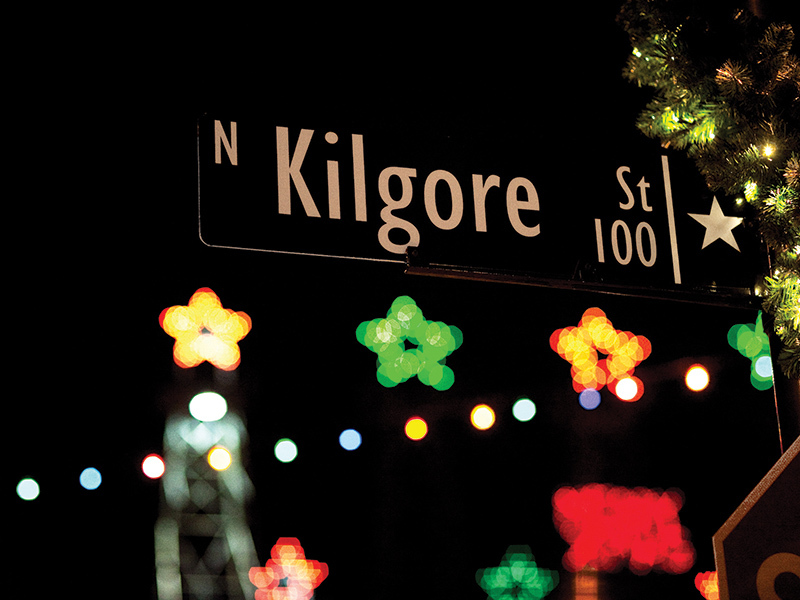 Kilgore blends the love of the holidays with the iconic history of this famous oil town. Brilliant lights, lots of cheer, and even more spirit — that’s Christmas and Kilgore offers plenty of each for a Christmas celebration unlike any other town in Texas. 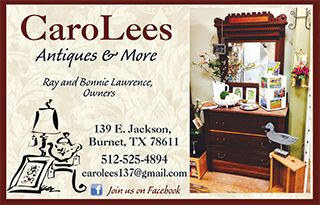 From the worlds’ richest acre, derricks decked out with their Christmas best, lit up to view from miles around, from the three museums in Kilgore to the downtown boutiques, and the special holiday events — make Kilgore a must-stop venue for the holidays. In the early 1930s Kilgore transformed from a sleepy East Texas town to a boomtown almost overnight as the East Texas oilfield was discovered just a few miles away. Soon the countryside was dotted with derricks and wildcatters feverishly pumped the oil from beneath the surface. • East Texas Oil Museum — Perhaps no museum captures more of what a boomtown and life in an oilfield was like better than the East Texas Oil Museum. At the museum, visitors can feel the raw power of a gusher as it comes into production inside the old theater and learn how oil was found and discovered in the Kilgore and East Texas area and the story behind the men and women who helped make East Texas oilfield famous. 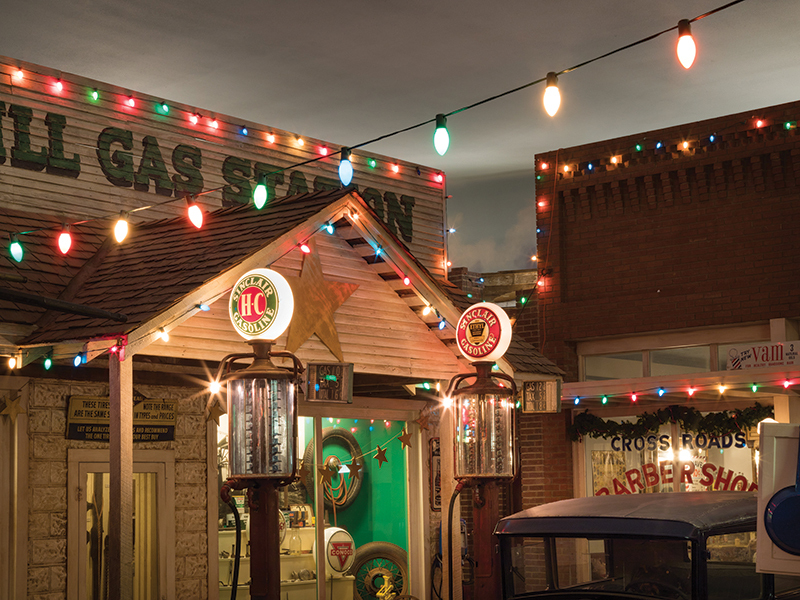 Walk around the streets of the museum’s Boomtown, a museum exhibit unlike any other, where it allows visitors to experience what was happening around Kilgore through the eyes of the people who lived it. Boomtown, a life-sized town, features a general store, drug store, theater, newspaper office, barbershop, bank, mill, blacksmith shop, gas station, bank, post office and more. While there take a simulated elevator ride deep beneath the earth’s surface to see where the oil lurking beneath East Texas was hiding. From those heady days that brought fortune, and a bit of chaos, to the serene East Texas countryside; the museum also outlines the evolution of the oil industry and how modern fracking techniques have brought new life to old wells bringing a modern take to the old boomtown. The thing is, there never will be a boomtown like that of the 1930s in East Texas, and nothing captures the sights and sounds of it as well as the East Texas Oil Museum, located on the campus of Kilgore College. There are a couple of new exhibits at the East Texas Oil Museum, according to museum director Merlyn Holmes. Inside the museum be sure not to miss the new apron exhibit, but outside, the new addition that cannot be missed is the 1929 Ice Truck. “It’s a beautiful addition to the museum,” Ms. Holmes noted. A new home was built for the truck, which is sure to add another notch to the museum’s popularity. • Kilgore Rangerette Museum — See the story behind “the” drill team that changed half time for football forever. Before 1940, halftime of a football game was a boring affair, but that was before Gussie Nell Davis turned a rest period for football players into a spectacle as entertaining as the game itself. There is nothing bigger than football in Texas, but back before it became ubiquitous across the state, a young dean at Kilgore College, Dr. B.E. Masters wanted to keep people in their seats during halftime of football games; so he approached Gussie Nell Davis, a physical education teacher at Kilgore College, about coming up with something to help make this possible. She came up with something that had never been done before, a group of young ladies who could dance and perform during halftime doing their high-kick routine, so when the 1940 football season rolled around a new art form was born — the halftime show. This unique and special history is chronicled in the Rangerette Museum, located on the campus of Kilgore College. The Rangerettes are about much more than high kicks and splits, as they may be the most sought after drill team in the land and have performed for presidents and other notable potentates, while being regulars in New York’s Macy’s Thanksgiving Day Parade. 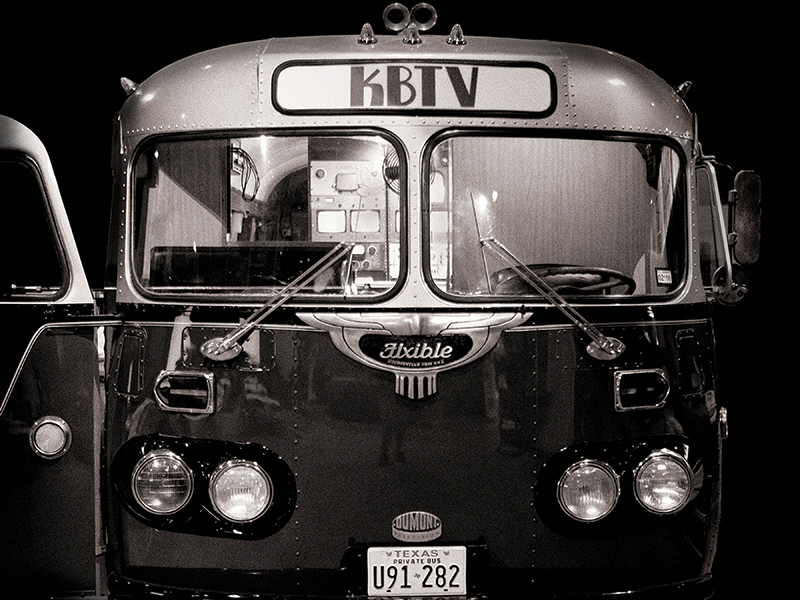 • Texas Museum of Broadcasting & Communications — Over the past century the airwaves have brought information to people in various forms, from the telegraph, to radio, television, and the modern iteration of the cell phone, information becomes increasingly valuable. The Texas Museum of Broadcasting & Communications tells the story of the airwaves and how it has evolved. It seeks to preserve and showcase the history of electronic communications and show visitors the innovation and inventions that have propelled the industry forward. Other exhibits include the home entertainment section, where visitors can look at vintage radios, tape recorders, phonographs, projectors, televisions, monitors and much more, including automation and broadcast equipment, historic photographs. 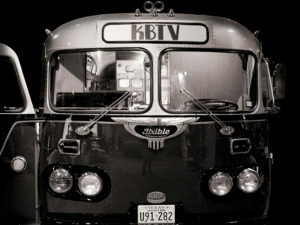 If you still love your local television and radio stations, then be sure the visit the Texas Museum of Broadcasting & Communications. 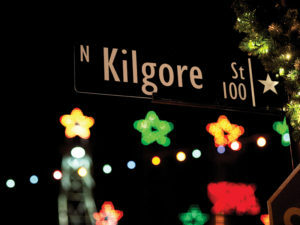 • Downtown Kilgore — Thousands upon thousands of lights bring the nights around Kilgore alive. This patch of ground in downtown Kilgore already offers visitors a peek at the city’s oil-soaked past and the derricks in the park pay homage to the oil wells that once pumped more than 2.5 million barrels of oil out of the ground beneath Kilgore. At one point there were 1,200 derricks located in Kilgore. They were drilled on the street corners in town, looking to extract as much petroleum as they could from the ground. During Christmas the wells are decorated as part of a “Very Derrick Christmas” with the stars sitting atop the derricks in the World’s Richest Acre Park, putting a unique Texas spin on this Christmas tradition. Kilgore’s annual Christmas celebration spans weeks from before Thanksgiving all the way up to just a couple days before Christmas. Downtown Kilgore gets all lit up, just like the derricks. On the Saturday after Thanksgiving, take part in Kilgore’s Mingle & Jingle as the downtown stores welcome Christmas shoppers as they look for the special finds to put under the Christmas tree. This year’s Christmas parade will be held on Tuesday, Nov. 28 where kids can get their first look at Santa Claus for the season. 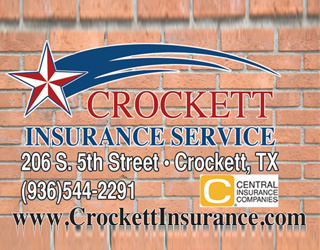 Other Christmas events in Kilgore includes Deck the Halls, set for Dec. 2. Deck the Halls features guests dressed up in their Christmas pajamas running through the streets of Kilgore, filling shopping lists and making decorations, it’s a fun way to look at the downtown experience. On Dec. 9, have Christmas Cookies with Santa in downtown Kilgore. This progressive event outfits visitors to downtown with a box, and as they travel from business to business in downtown they fill their box with Christmas cookies supplied by the merchants. “By the time they get through they have a box full of cookies,” Mr. Polk noted. On Dec. 16, Jingle All the Way, is held in downtown Kilgore in a last push before Christmas arrives. Bring the kids for this special event where they can visit the petting zoo while the parents do some last-minute shopping. Christmas characters fill downtown Kilgore, offering autographs to the kids. • Forest Home Baptist Church Drive-thru Nativity — For the 25th year of the Forest Home Baptist Church Drive Through Nativity. A picture postcard sight of the church outlined with lights sets the mood for Christmas. Nestled in the piney woods on the east loop around Kilgore located on Hwy 259 is the setting of a living thirteen-scene Christmas nativity experience. The free event can be seen the three nights of December 7, 8 and 9 from 6-9 p.m.
• Texas Shakespeare Festival – It’s a Wonderful Life Radio Play — The most wonderful time of the year is almost upon us, and with it comes the return of the holiday classic, It’s a Wonderful Life: A Live Radio Play presented by the Texas Shakespeare Festival. In this unique radio play version, the actors play multiple roles and use microphones in the style of a 1940s radio drama. This lively holiday adaptation is an inventive twist on a classic story, and will surely get you in the Christmas spirit. All performances will be held in the Texas Shakespeare Festival’s UpStairs Space, located at 815 Houston Street in Kilgore. Dates for this special performance are Friday, Dec. 8 at 7:30 p.m.; Saturday, Dec. 9 at 2 p.m. and 7:30 p.m.; and Sunday, Dec. 10 at 2 p.m. Tickets are $20, general admission. • Kilgore Library — Kilgore’s Public Library first opened in 1933 with funding from the Public Works Administration and the work of two Kilgore women’s clubs. The Works Progress Administration provided the labor for the building, finishing it in 1939. It was designed to look like a French cottage in the province of Normandy, and cost $45,000 to complete. Before the library was complete, the Kilgore Business and Professional Women’s Club worked hard to establish a library in the booming city. With $90 and no books, they managed to turn their dreams into reality. As the books started coming in Dr. J.B. Crane allowed the club to house the books in the local hospital. Then, they moved to the old Texan Theatre, loaned by Ligget Crim. The city of Kilgore got involved and appropriated $50 per month to support it. That support, the fund-raising and $20,000 donated by the Public Works Administration gave the Kilgore Public Library a permanent home. The Kilgore Public Library gets in on the Christmas celebration every year, and has been a tradition at the library since 1991. The library holds on open house on Thursday, Dec. 7, from 6 to 8:30 p.m. Bring the kids; refreshments will be served and the kids can have a visit with Santa Claus. For more on all the happenings around Kilgore during the Christmas holidays, go to visitkilgore.com, kilgoremainstreet.com, or kilgorechamber.com.